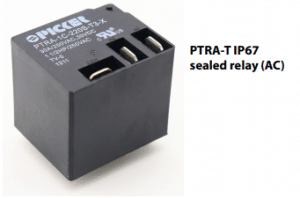 For all refrigeration applications , and especially for propane-based refrigerant environments, you can now choose sealed IP67-compliant electromechanical relays from Picker Components. Both the PTRD-T and the PTRA-T are available in a Sealed Enclosure version to meet the latest regulatory requirements when used with propane-based refrigerants, such as R290. Air-conditioning systems, refrigerated display cases, vending machines, and similar products must now be designed to use environmentally friendly refrigerants like R290. But because these refrigerants are flammable, components used with them must be rated for use with sparking electrical parts. 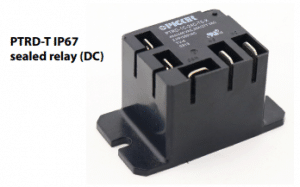 Picker’s new IP67 sealed relays meet the need. UL certified, with over-sized contacts specially alloyed in Japan using our proprietary formulation, these epoxy-sealed relays are 100% tested. 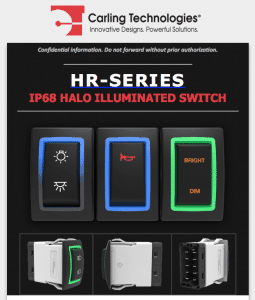 They meet IP67 standards, meaning that they are totally protected against dust and protected against short periods of immersion in water. The PTRD-T and the PTRA-T are both UL Rated for General Purpose Applications at 40 Amps at 250 VAC and 2 HP at 240 VAC. Both operate between -55 and +125 °C and utilize a Class F Insulation System. 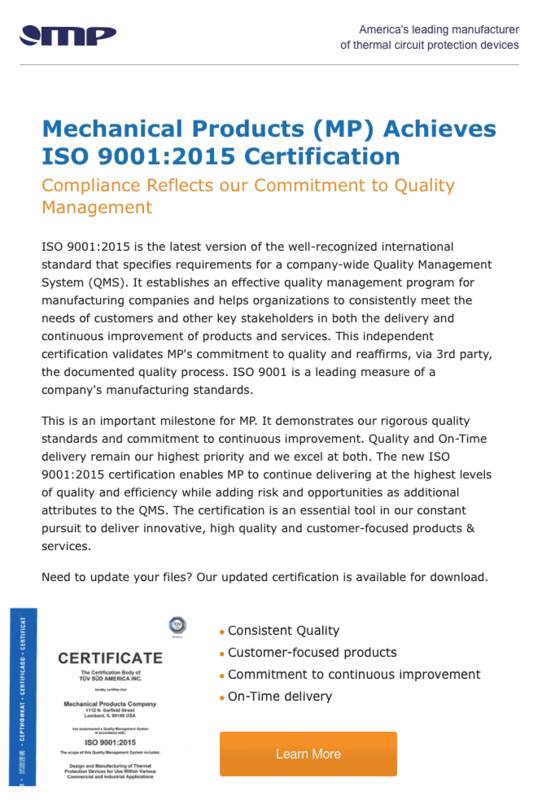 Certifications like this is an essential tool in our constant pursuit to deliver innovative, high quality and customer-focused products & services. 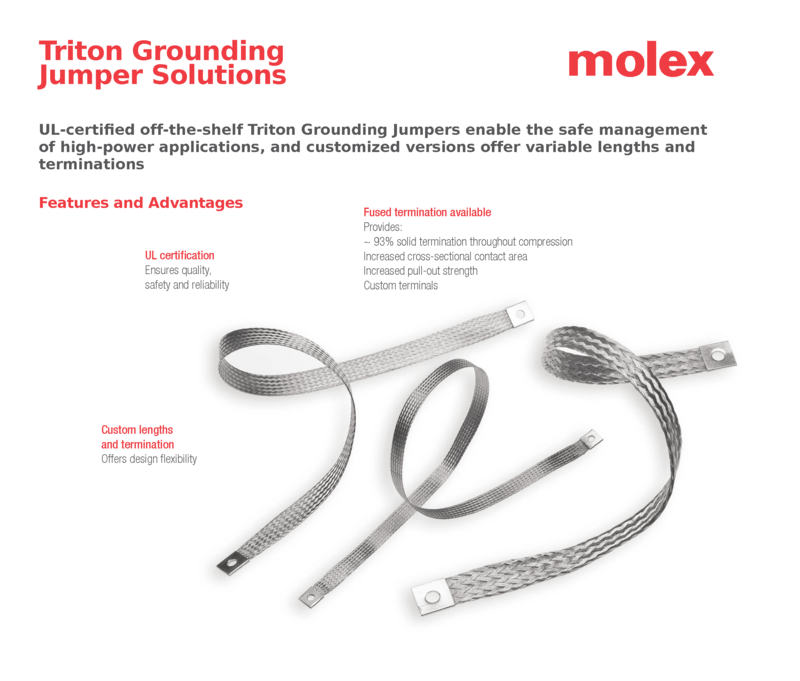 UL-certified off-the-shelf Triton Grounding Jumpers enable the safe management of high-power applications, and customized versions offer variable lengths and terminations.